It’s the term every dog owner hates to hear…aggression. But the most important aspect of this behavioural problem is understanding the issue at hand, and taking ownership. 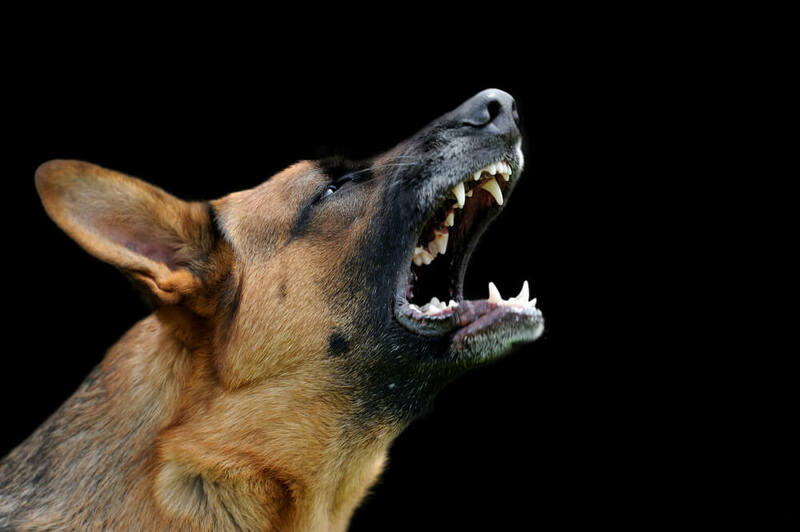 Nadia Crighton investigates aggression in dogs and the reasons why training is so important. If you are reading this, chances are deep down you are concerned about your dog’s behaviour. Aggression is not something many dog owners like to admit is a problem. But if you are concerned about your dog’s sudden or progressive snarling ways, it’s time to get help. A dog will become aggressive for many different reasons. As a pet owner, it’s important to understand these ‘triggers’ and get help. Aggression will not go away on its own, and not getting help quickly can ingrain the behaviour and make it difficult to alter. 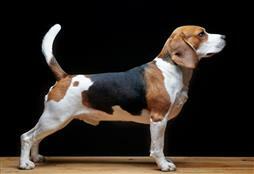 It’s imperative you seek advice from a professional dog trainer who can assess your dog’s condition and help. 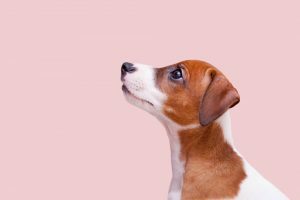 Being a responsible dog owner, you need to understand why your dog has become aggressive and how to handle it. This means reducing your dog’s triggers and being prepared. It is also imperative that you have your dog under control at all times. Until you can be 100% confident that the behaviour has been reduced. Read more about learning to understand your dog’s behaviour. Improving your leadership skills is also a top priority when dealing with aggression. 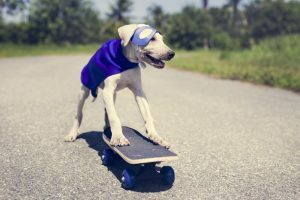 Your dog needs to know that they have a strong leader that can handle any situation. 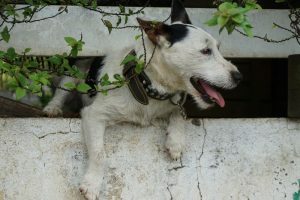 This confidence in you can help reduce the fear response in your dog. 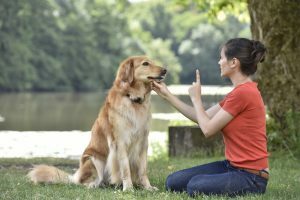 More information on training your dog to listen. Socialisation for young pups is vital in helping prevent aggression. Exposing your pup to as many situations as possible will give them confidence in the world they live in. Socialisation can help reduce the amount of fear your dog has to some environmental triggers. Also ensuring your pet only has ‘positive’ experiences with people and other dogs can help minimise possible future problems.